You can rest assured that when you choose Lord & Burnham, you are not only getting a quality product but it’s also backed by years of experience and expertise. We work closely with you or an architect – accessing your needs. What will be the function and purpose of your project? What are your options to achieve your goal? 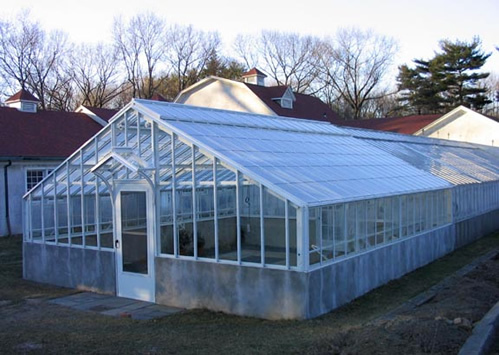 At Lord & Burnham our products are utilized across the board as greenhouses for plant enthusiasts, enclosures for pools, conservatories for botanical gardens, research labs for agriculture just to name a few functions. We are there to provide the engineering details, functional considerations and design possibilities that our expertise can deliver. We would be happy to discuss with you a glass enclosure to suit your needs; a new greenhouse or solarium possibilities, a renovation project and the proper accessories needed to create the right environment. 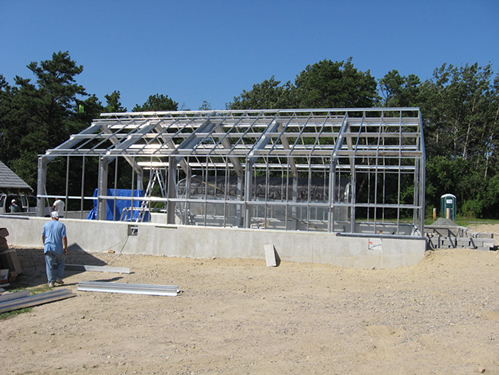 Qualified installers with greenhouse specialization to build your project. Are you in need of repairs or restoration? We will provide the parts and knowledge to renovate your project. If you already have a Lord and Burnham greenhouse that needs some TLC, that’s where our long history is key. We are the place to go for all Lord and Burnham parts since we are the exclusive manufacturer of the Lord and Burnham product line. Isn’t it nice to know that after 150 years, you can still find what you need manufactured here in the USA. Manufacture a full product line of the highest quality standard and custom greenhouses and solariums as well as conservatories and skylights. We also have various greenhouse accessories, ranging from planting benches and humidifiers to sunscreen panels and automatic misting control units. Whatever you level of gardening expertise, we have the expertise to get you started and keep you growing.